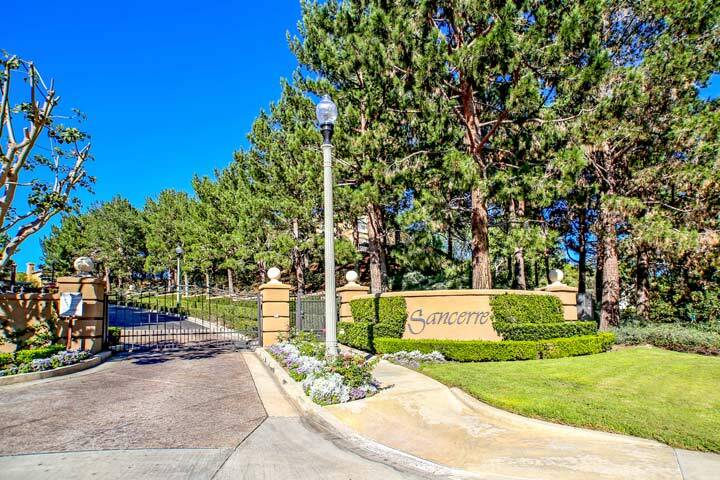 Sancerre homes are located in the gated community of Sancerre in Newport Coast, California. Sancerre single family homes were built in 1994 and 1995 and average in size from 1,500 to 1,700 square feet of living space. Recent Sancerre home sales makes it one of the most affordable single family home neighborhoods in all of Newport Coast. . Below are the current Sancerre homes for sale and for lease in Newport Beach. Please contact us at 1-888--990-7111 with questions regarding this community and any of the homes listed for sale here. 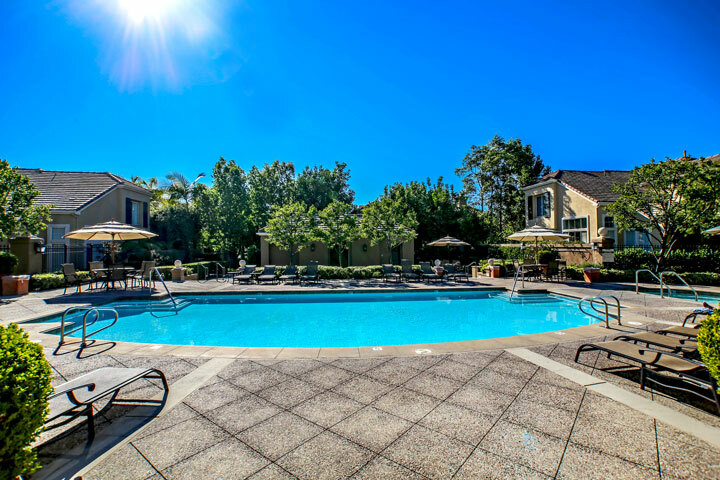 Sancerre is ideally located close to Newport Coast speciality shops and restaurants and residents enjoy a community pool, spa as pictured below. There are also many walking trails and parks in the immediate area and is near the 73 freeway and the Fashion Island shopping center in Newport Beach.